What Are The Advantages Of Particle Packaging Machine? 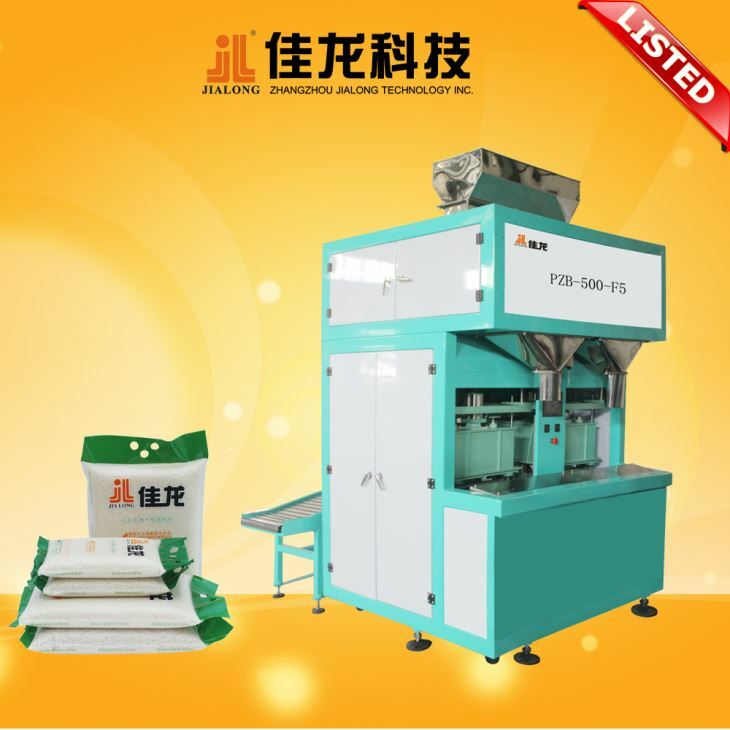 The packaging weight of the pellet packaging machine is generally in the range of 20 grams to 2 kilograms, which is used to pack various kinds of pellet materials. The machine has high working efficiency and requires less energy consumption. More than three hundred watts can be put into work and production. However, the precision of machinery is very high. The space occupied is generally 4,000mm by one thousand millimeters. It occupies a small area, has a high site utilization rate and consumes less energy. The rolling properties of the particulate matter are large. The stability and transmission loss of the particulate matter should be paid attention to when the belt is conveyed. The space occupied by the belt conveyor is also very small. Only the width of the long 3000mm is only 400mm and the space is greatly increased. With the flexibility of the belt, the transmission efficiency can be better ensured, and at the same time, the required energy consumption is smaller because of its lower weight. The low energy consumption and high efficiency are the biggest characteristics of the pellet packaging machine. The particle packing machine has an accuracy of 0.2, and the pressure is generally 0.4 to 0.6 at atmospheric pressure. The basic situation of particle packaging machines is that we can use it to do a lot of practical work. To reduce the cost of work, polypropylene and polyethylene are the best packaging materials.